A safe alternative to rawhide. 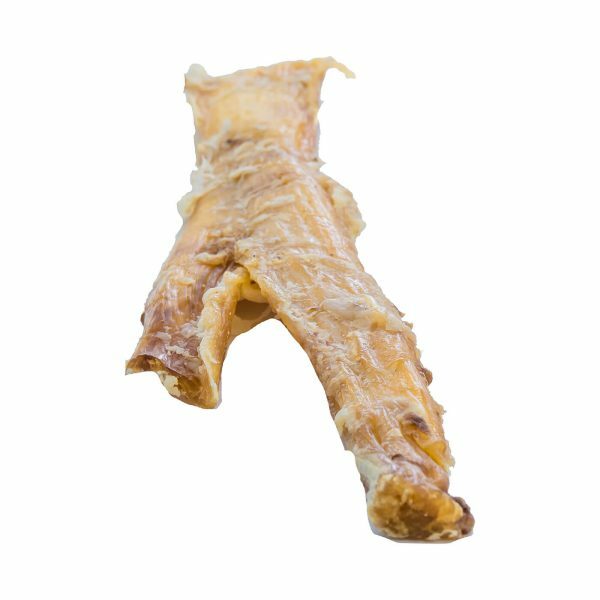 Backstrap is a highly digestible, long-lasting treat. Providing backstrap regularly will contribute to good dental and oral health. Our Totally Backstrap is all-natural beef tendon that has been low-temperature dehydrated to keep all the goodness in. This long-lasting, fully digestible chew is loaded with naturally occurring chondroitin and is great for teeth cleaning!